Keeping employees safe should be a top priority for any business owner, team leader or another person in a position of seniority, but diseases are one of the few factors that can appear and spread at a moment’s notice. They disrupt the working environment, cause productivity to tank and could even lead to certain employees quitting their positions for good, with the situation only escalating if it spreads to your customers and associates. Protecting your employees from common occupational diseases is incredibly important, so understanding the causes of these sicknesses makes a notable difference to their level of safety in the workplace. While not a disease itself, Asbestos is responsible for an increasing number of deaths each year. Inhaling asbestos can cause a variety of different diseases, many of which directly affect an individuals’ internal organs, as well as frequent cases of lung cancer. Many of these diseases can only be avoided with preventative measures, and are some of most common in the construction industry. The best way to prevent asbestos-related diseases is to use proper ventilation and respirators to keep the air safe to breathe. Allowing employees to wash their hands before eating and drinking will also prevent them from accidentally getting it into their respiratory system. Legionnaire’s disease can come from your building’s water system if it’s given the right conditions to grow, with significant symptoms and dangers including constant headaches, pneumonia and ‘mental confusion’. This can severely impact your employees’ abilities to keep working without putting themselves at risk and may require proper treatment before they can return to work. Since Legionnaire’s disease comes from bacteria-filled water, you might not be able to tell when it’s present until it starts affecting an employee. However, there are specific preventative measures you can take to significantly reduce the chance of the disease spreading or growing beyond a few harmless spots of bacteria. Various Legionella management techniques have been proven to work: make sure you properly maintain and clean all of your building’s water systems, including storage tanks, and perform a water test after every significant change to the said system. 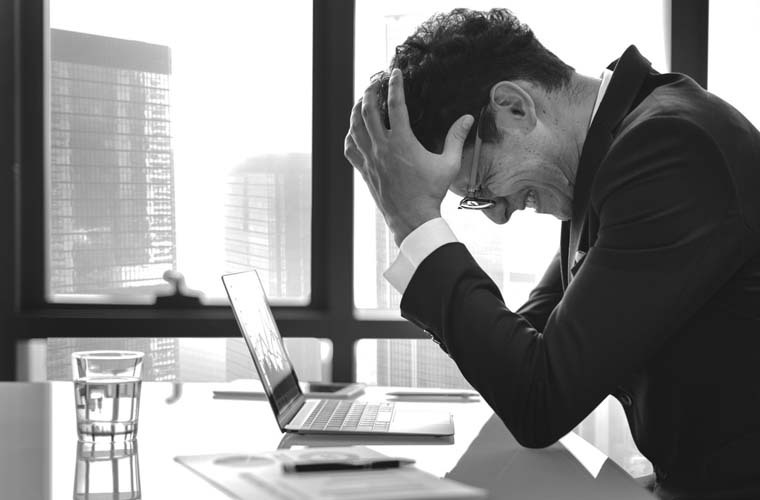 Make sure employees are aware of the symptoms – advanced states of the disease can be fatal if specific symptoms show, so make sure that they don’t try to “power through” the headaches and muscle pains. The common Flu can be enough to prevent an employee from working, potentially spreading through hundreds of employees in a matter of hours. The Flu generally spreads through sneezes, coughs and physical contact with an infected person. Flu can be difficult to prevent since it often doesn’t show symptoms until a day after it has already infected a person. However, making sure that employees are able to leave work (or work from home) when they realise they’re affected can prevent their peers from catching the disease too. Transmission can be avoided by making sure there are enough hygiene products to disinfect and clean any surfaces that might be infected, including employees’ hands before eating food.